Nathan Wiita is an Atlanta-based consultant and member of the Spencer Stuart Leadership Advisory Services Team. He specializes in executive assessment and development, senior team effectiveness work and organizational culture assessment, focusing on the energy, consumer packaged goods, professional services, private equity and sports business sectors. 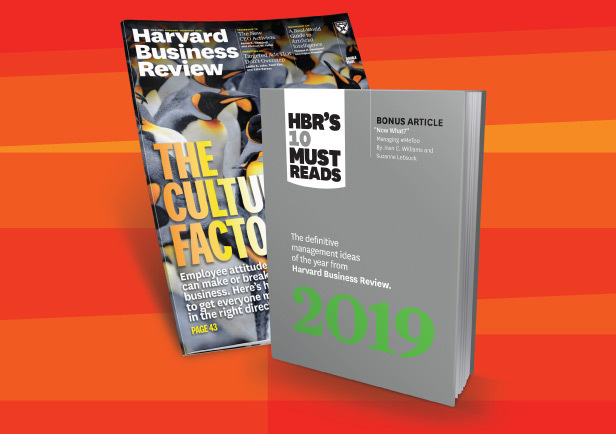 Nathan’s research has been featured in publications including Harvard Business Review, Chief Executive and Fast Company, as well as by organizations such as the Society for Industrial and Organizational Psychology (SIOP) and the American Psychological Association. He has presented and spoken at numerous conferences, including SIOP and the Association for Psychological Science. 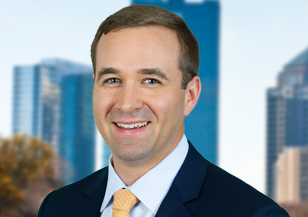 Before joining Spencer Stuart, Nathan was with RHR International, specializing in executive assessment and development. He built and led RHR’s innovation team, as well as RHR’s firm-wide research efforts. Nathan previously worked for NCR Corp. in talent development and for Parker Executive Search, a boutique search firm based in Atlanta. A former collegiate athlete, Nathan has done research on sports leadership, and he has been invited to speak with the National Football League and the National Association for Collegiate Directors of Athletics. Nathan earned a master’s degree and Ph.D. in industrial/organizational psychology at the Georgia Institute of Technology, where he was a Presidential Fellow. He earned a bachelor’s degree with honors in psychology at Lehigh University, where he was a member of the varsity soccer team.